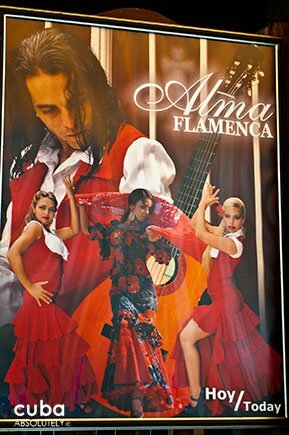 Best for: Havana Flamenco Company and Ecos give an outstanding flamenco show. 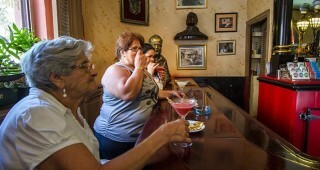 Worst for: Don’t expect to have much of a conversation while the show is on. 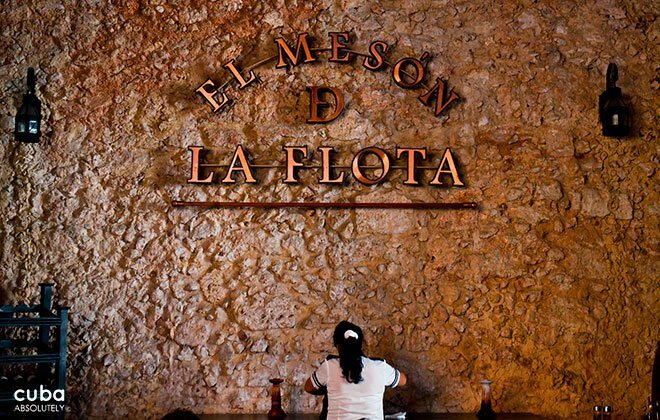 The Meson de la Flota is the quintessential tavern. 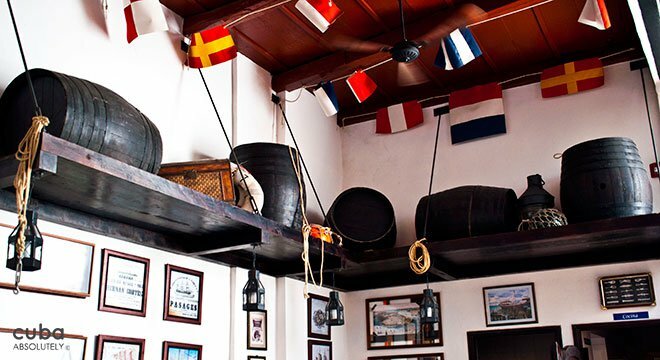 Relatively dark inside and with a great flamenco band, which is basically headquartered here, this makes for a good intimate atmosphere. 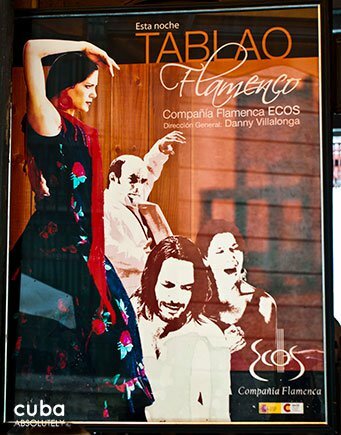 You do need to bear in mind that the flamenco group, while extremely good, is also very loud so forget about a romantic chat if they are playing. 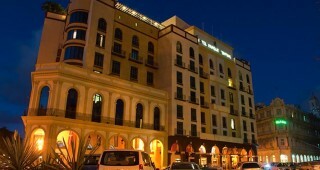 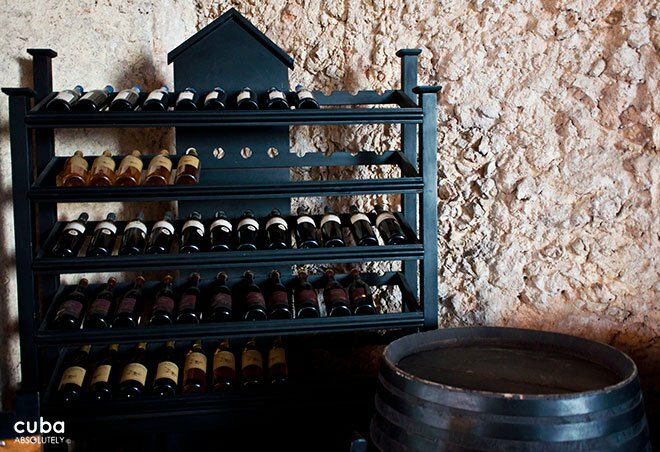 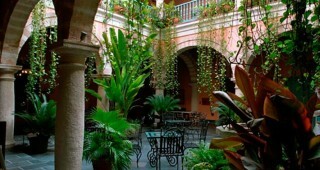 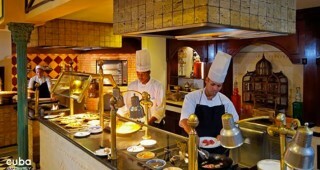 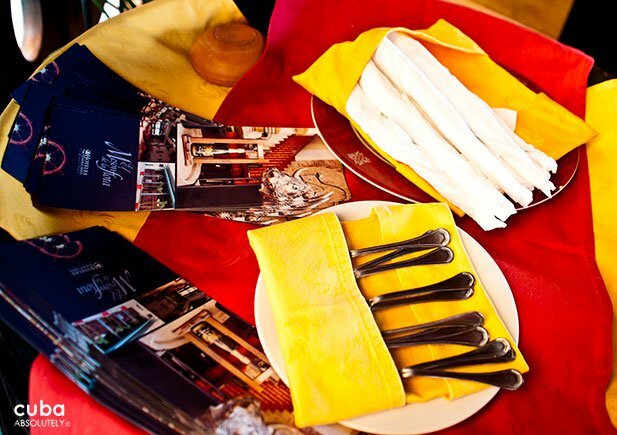 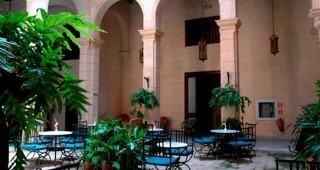 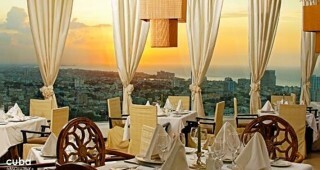 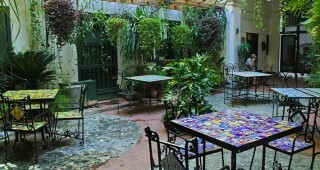 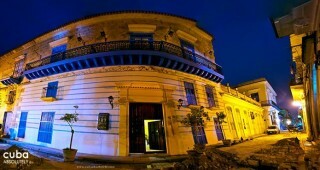 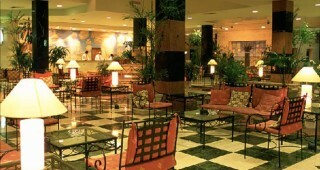 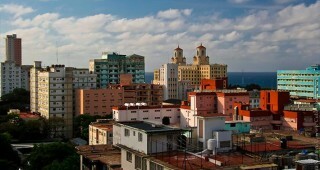 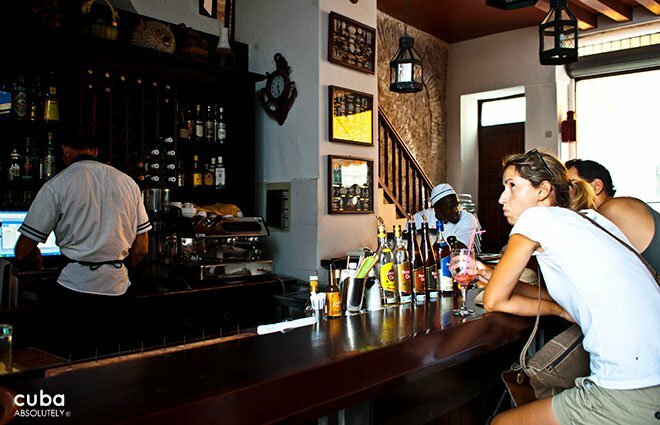 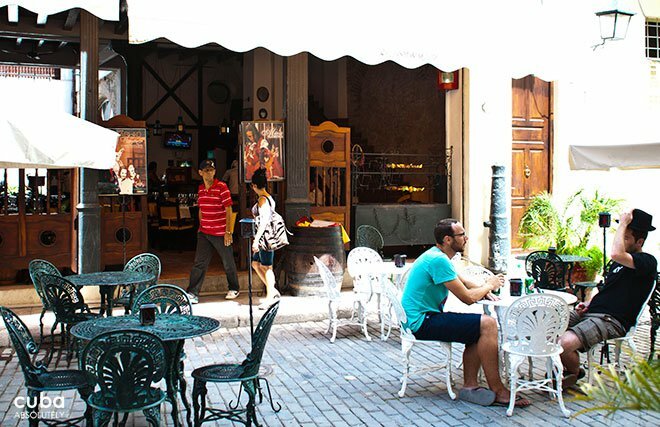 The service is typically very good and they serve some of the best sangria in Havana. 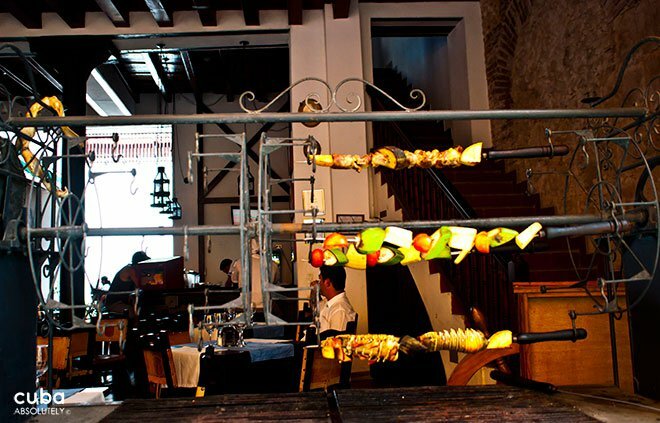 Food wise, I think that the tapas are pretty spot on (spicy potatoes, chorizo and shrimps in garlic being the highlights). 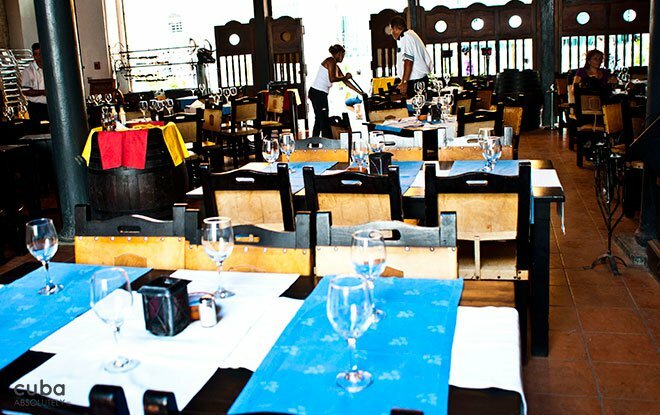 In fact, so much so that I would recommend loading up on tapas and missing the main dishes, which are not as good and are less value for your buck. 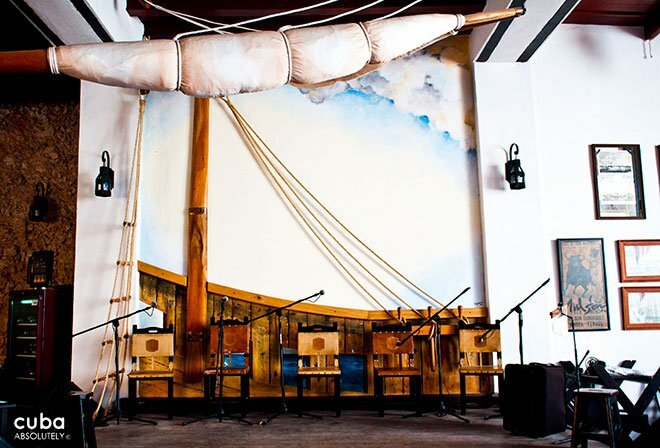 This place has a tablao flamenco (wooden stage), where dancers and musicians, such as the Havana Flamenco Company and Ecos, perform daily.